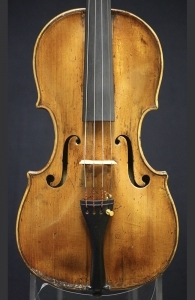 Description: This lovely violin is from the English, Wamsley school circa 1740. The head is from a later period. 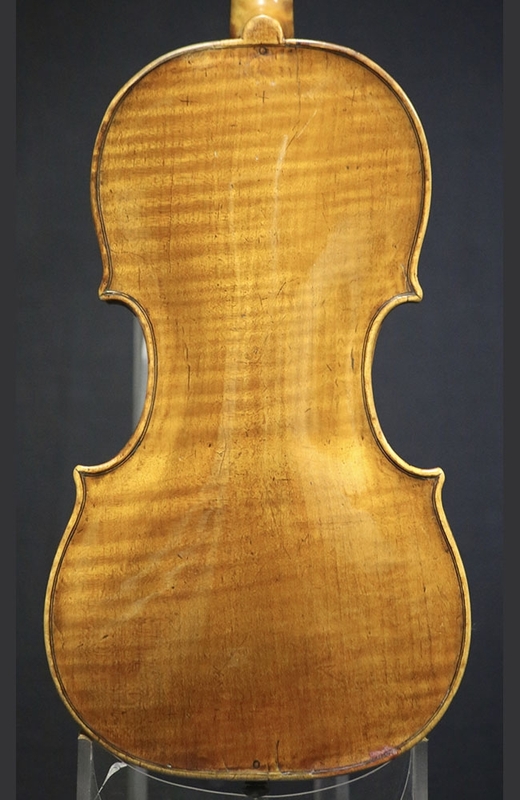 The violin had been previously attributed to Lorenzo Carcassi but is now being sold for a much more reasonable price. Wonderful sounding instrument, rich and powerful with a dark, complex set of colors. It’s easy to see why it was attributed to the master Italian maker. 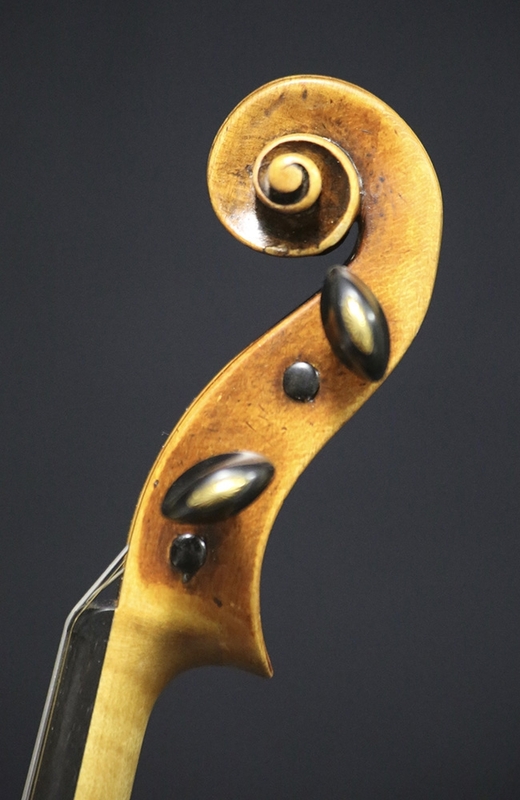 Slightly more petite build makes this violin very comfortable to play. 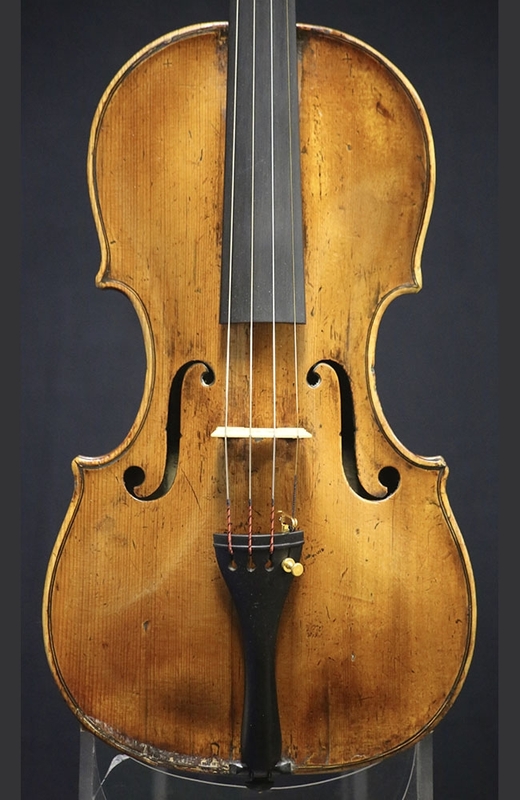 A real bargain for someone looking to purchase a fine older violin. Back Length: 35.3 cm.